Elephants Don't Belong In Circuses. Learn How You Can Help. 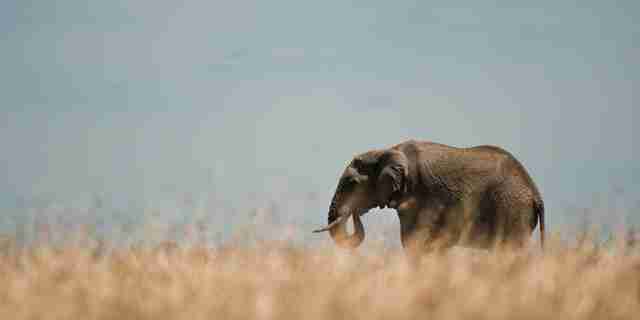 An elephant in the wild is so much more beautiful than one in the spotlight. Animal lovers are working all year to spread that message, but today is especially important: World Elephant Day raises awareness for elephants in need all over the globe. 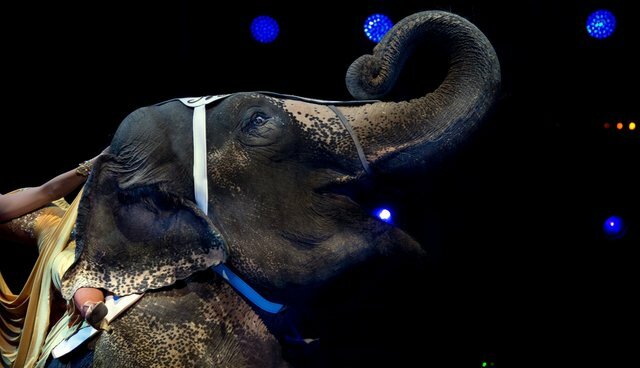 For this year's World Elephant Day, animal advocacy organization Born Free USA is shedding light on the cruelties endured by these wild animals, who are forced to perform in circuses and other shows. 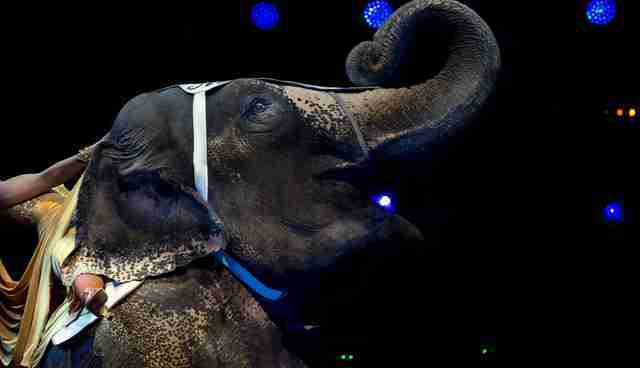 The sad truth about elephants in circuses is that there is no humane way to train a wild elephant to perform tricks for human enjoyment. Pointed tools called bullhooks - as well as other cruel methods - are often used to coerce elephants into entertaining crowds. "There is a renewed resolve at the international, national and state levels to protect elephants," Adam M. Roberts, CEO of Born Free USA, told The Dodo in a release. "These efforts have helped, but not nearly enough. There is still so much that needs to be done to save elephants - and some of it can be done in our country to help captive elephants, sentenced to a lifetime of forced performances." Even as cities across the nation move toward banning the use of painful bullhooks, such a move, though a step in the right direction, doesn't change the fact that the animals are deprived of the natural habitat where they would thrive. The best thing you can do right now is to pledge not to go to circuses, and tell your friends and family. Then, read about the common perils that elephants endure in circuses here, and spread the word with Born Free USA's video on circus elephants.